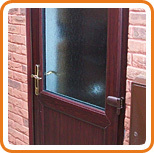 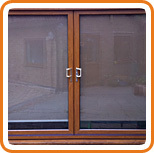 We offer a full range of doors to brighten up your home and improve its security. 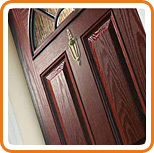 Please select any of the following types of door below for more information and samples of each variety. 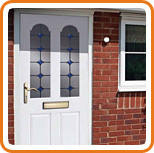 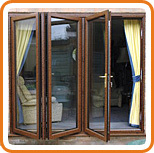 Our windows and doors have been designed with both aesthetics and security in mind. 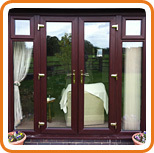 You, the homeowner, can rest easy with the knowledge that your window, door or conservatory has been manufactured in a state of the art factory to exacting standards. 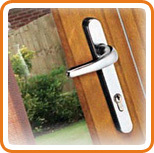 We want to ensure that both you and your home are as safe as houses; so will only install the highest specification security products on the market.